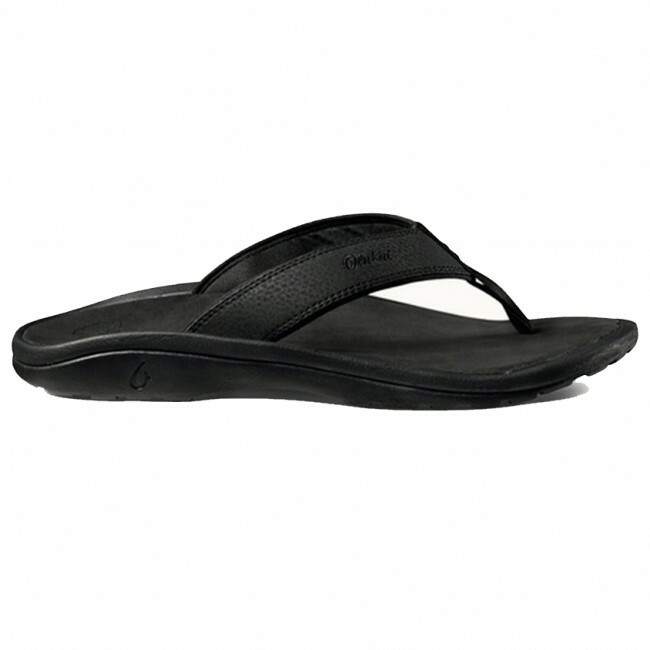 ‘Ohana sandals celebrate and support our ‘Ohana Giveback Program. 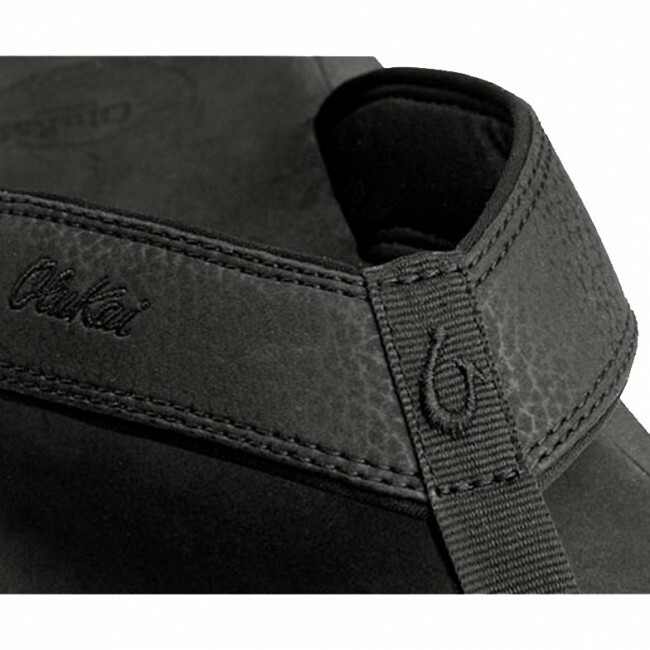 UPPER: Water-resistant synthetic leather strap with jersey knit lining and neoprene backer. 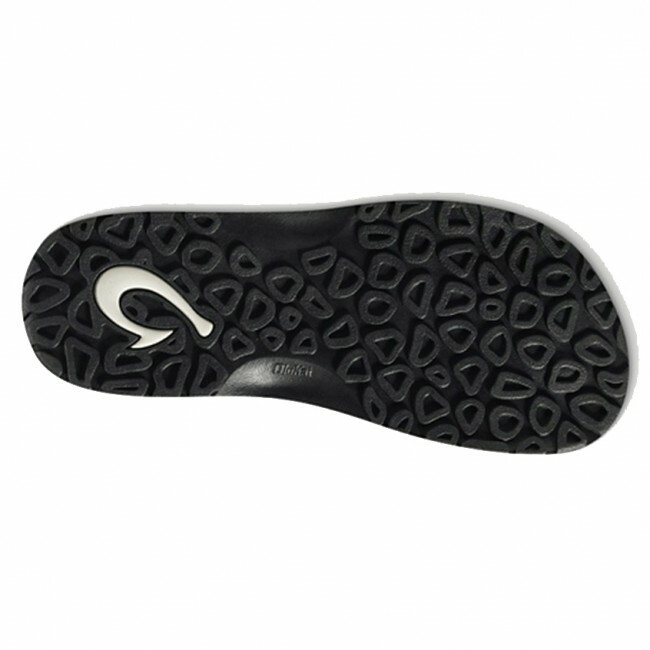 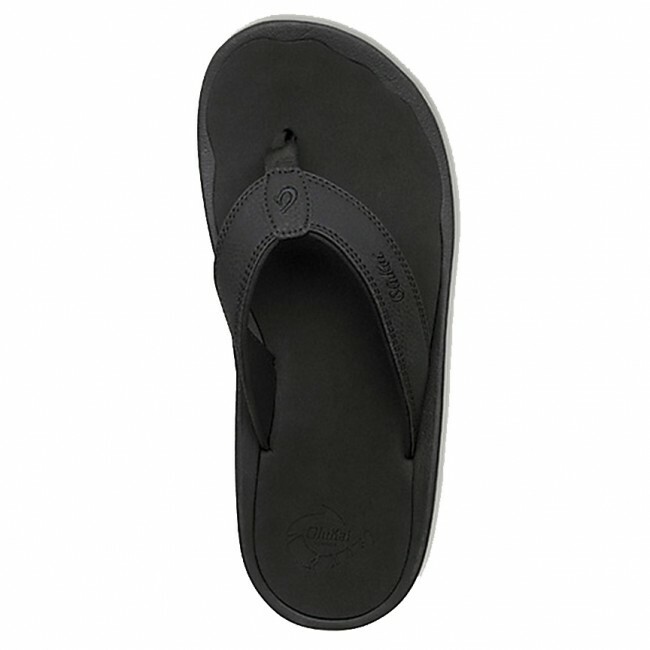 OUTSOLE: Non-marking rubber outsole with coral reef lug design for added traction. FEATURES: Soft nylon toe post webbing, laser-etched logo and embroidered detail. 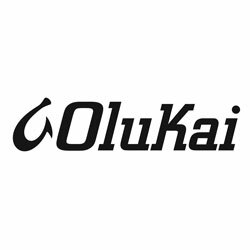 Style supports our ‘Ohana Giveback Program.